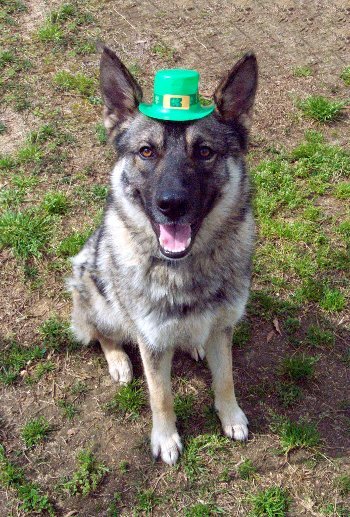 Mason is feeling lucky that he will find the perfect family! 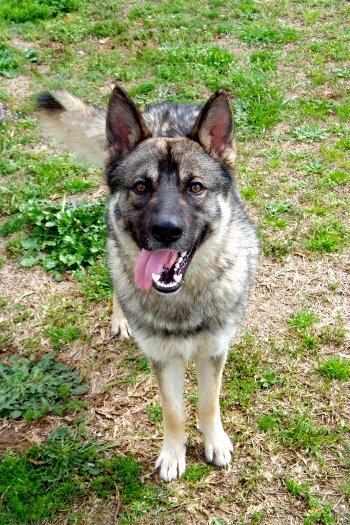 This handsome 1-2 year old German Shepherd/Norweigan Elkhound mix is all smiles and tail wags. He gets along great with other dogs but is a little too interested in cats. Mason is intelligent and eager to please. This guy would love an active family that will channel his intelligence. 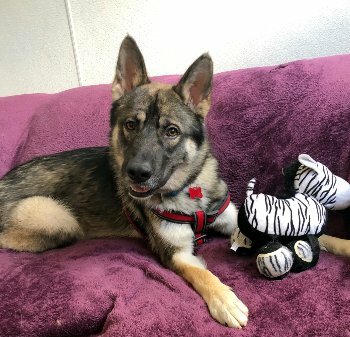 You don’t want to miss out on this special guy! Mason will be coming to NY on 03/16/19 and is looking for a foster or foster-to-adopt home.